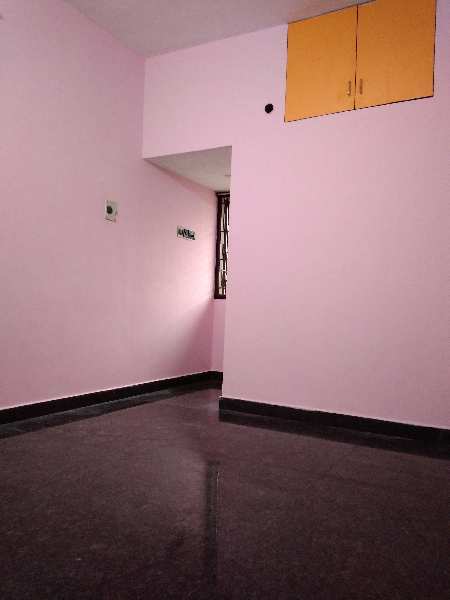 2 BHK - 1500 Sq.ft. 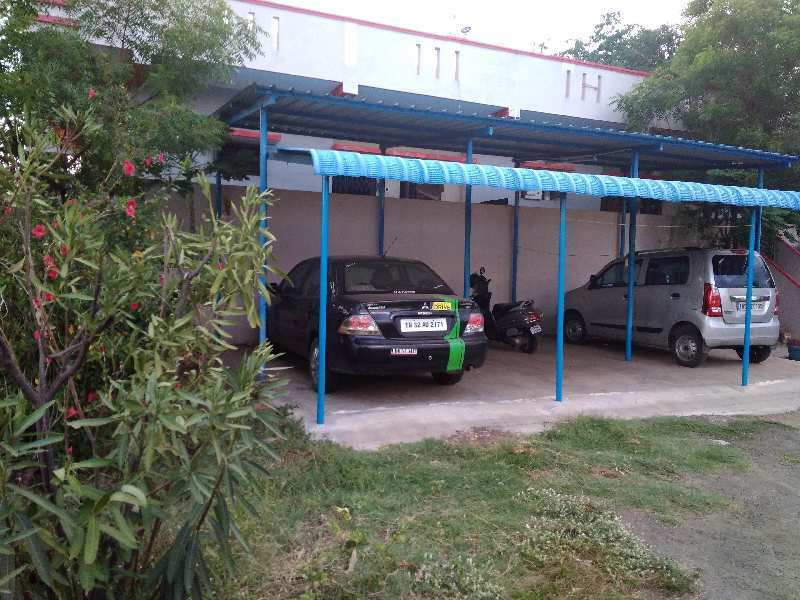 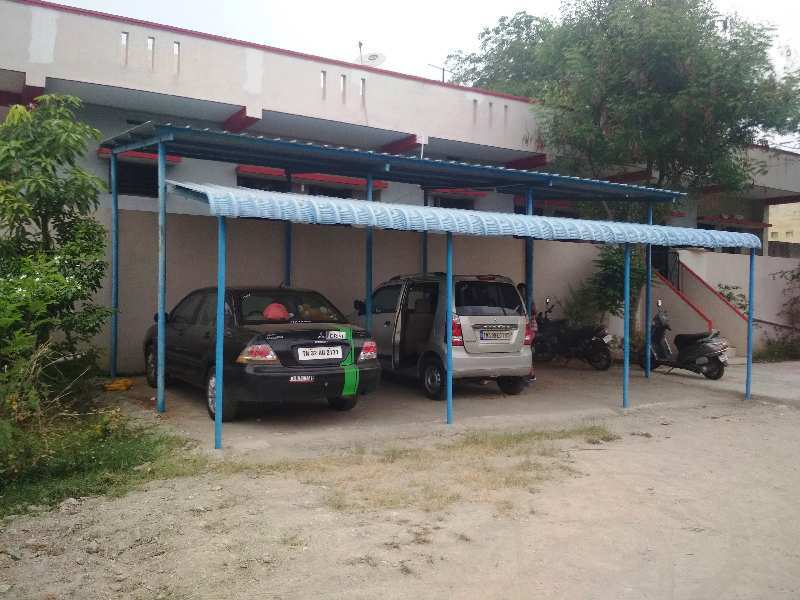 2 BHK Independent Houses/Villas for Rent in Utangudi, Madurai - 800 Sq.ft. Built Up Area : 800 Sq.ft., Plot / Land Area : 1500 Sq.ft., Carpet Area : 700 Sq.ft. 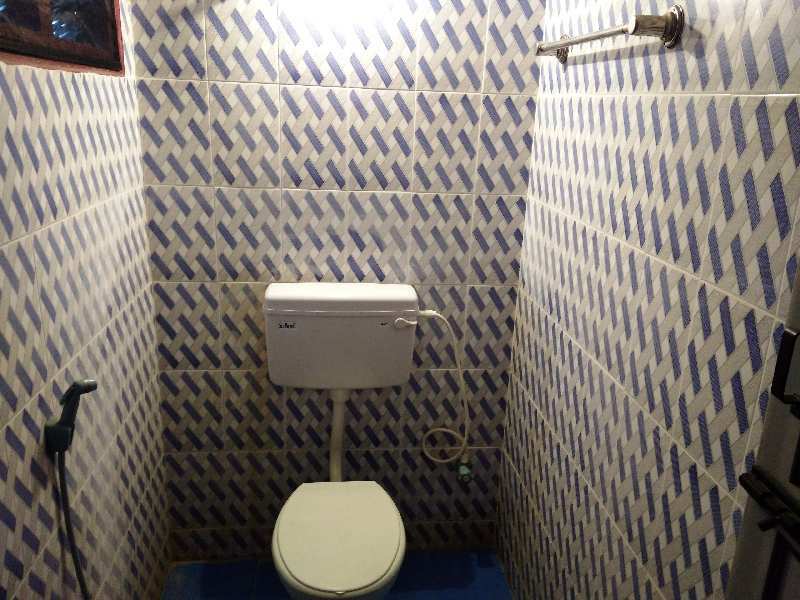 1 BHK / 560 Sq.ft. 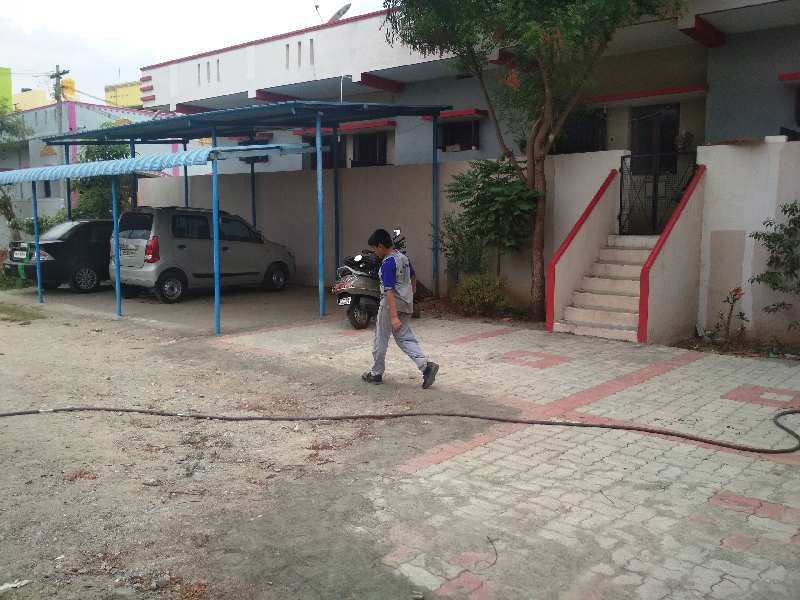 4 BHK / 2100 Sq.ft. 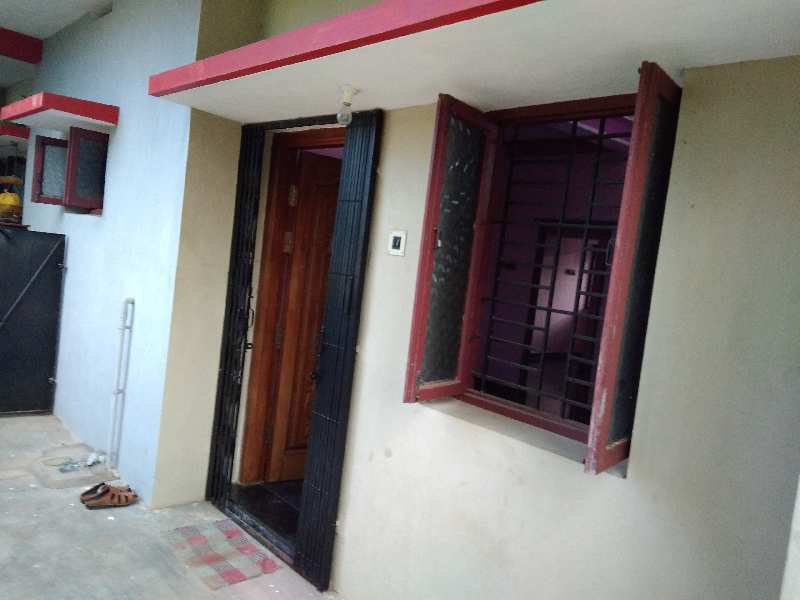 1 BHK / 250 Sq.ft. 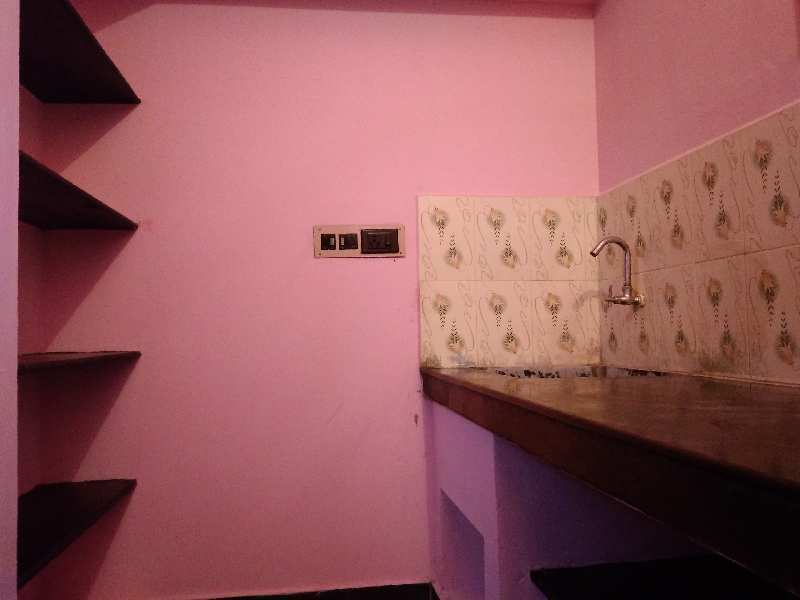 2 BHK / 1800 Sq.ft.